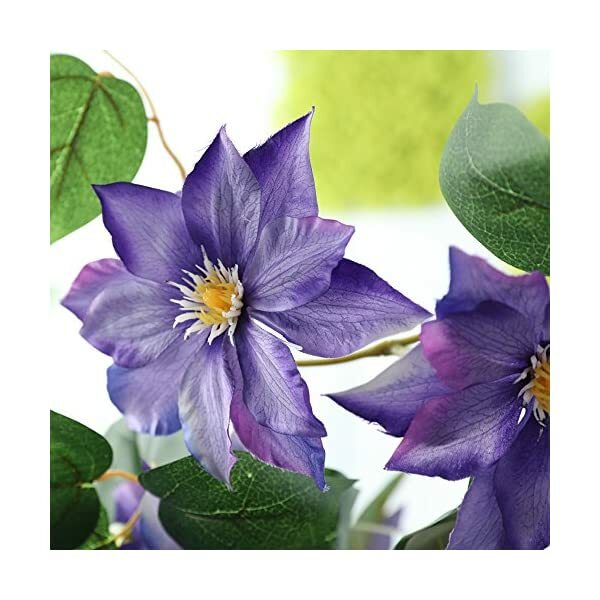 Each piece is 85cm in length, the width of the flower is about 14cm. 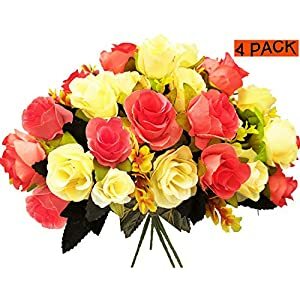 Pack of 2,no include vase.These silk flowers are easy to care and will decorate your home,near nature, real touch give you the pleasure of vibrant year-round. 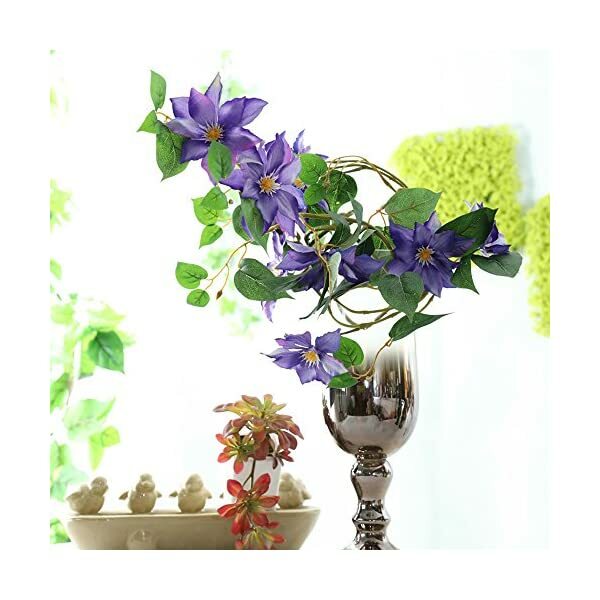 Flower-Silk cloth,Flower pole-Injection molding. Each and every piece is 85cm in length, the width of the flower is about 14.cm. 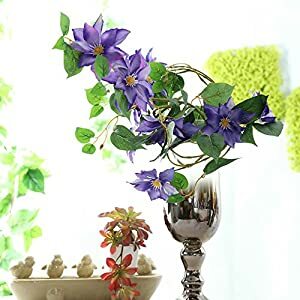 Pack of 2,no include vase.These silk flowers are easy to care and will decorate your house,near nature, real touch provide the pleasure of vibrant year-round. 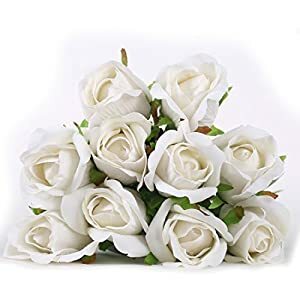 Our products are taken in kind, different colors of different display products are different in different light is inevitable, color difference isn’t a quality problem.As well as,As one of the most artificial flowers are too long, they’re going to be folded and packaged when shipped. This isn’t a quality issue. Thanks for figuring out. 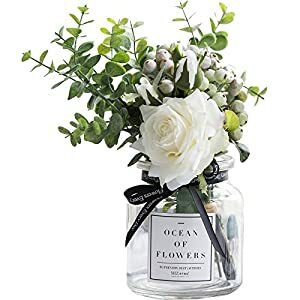 (Not Include Vase) Warm tips: 1.The stem of artificial flowers may also be adjusted its length in line with requirements: Bent and pruned for shorter; Graft branches or put into newspaper or stone in vase to extend pad height. 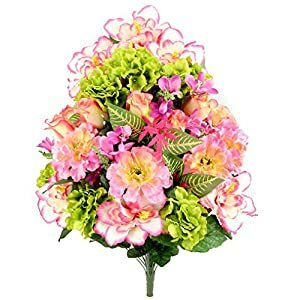 2.Artificial flowers could also be squeezed and deformed in transit, but it is going to be get better with slight adjustment after displaying it. You’ll be able to also use boiled water to smoke deformed flowers, use the hair dryer with cold wind to dry it. 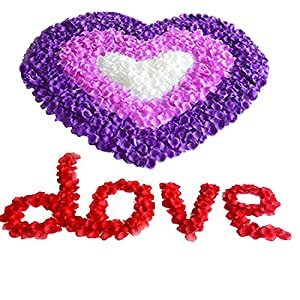 3.There would be accumulated dust should you put it in a spot for very long time, we recommend that you do not want to wash it by hands and do not wash too steadily. You’ll be able to use the hair dryer with cold wind to take away the dust. 4.Please do not put it under strong sunshine. You’d better to dry it by the natural wind. 5. 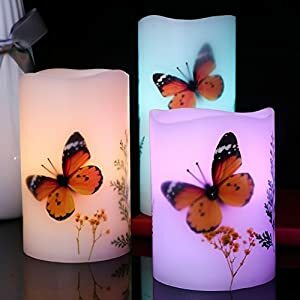 Pictures are 100% taken from real products by a photographer, there perhaps chromatism as a result of light, camera angle or display. 6. Manual measurement allows 1-3cm error. 7. Petal and leaf fall off in transit every now and then, put them back ,they’re going to be OK in few days. 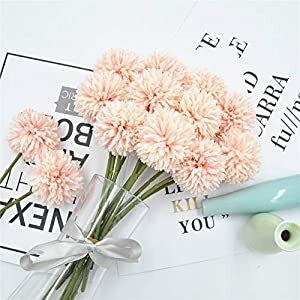 Thanks choice Li Hua Cat quality artificial flowers! 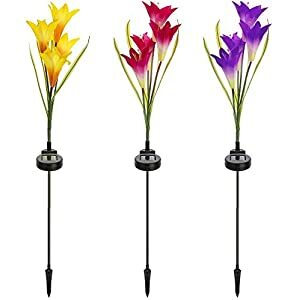 Each and every piece is 85cm in length, the width of the flower is about 14cm. 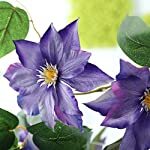 Pack of 2,no include vase.These silk flowers are easy to care and will decorate your house,near nature, real touch provide the pleasure of vibrant year-round. 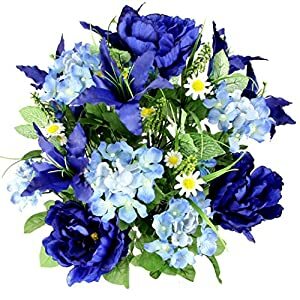 Our products are taken in kind, different colors of different display products are different in different light is inevitable, color difference isn’t a quality problem.As well as,As one of the most artificial flowers are too long, they’re going to be folded and packaged when shipped. This isn’t a quality issue. Thanks for figuring out. 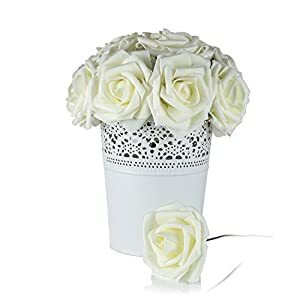 If you wish to have other decorations please search our brand Li Hua Cat.